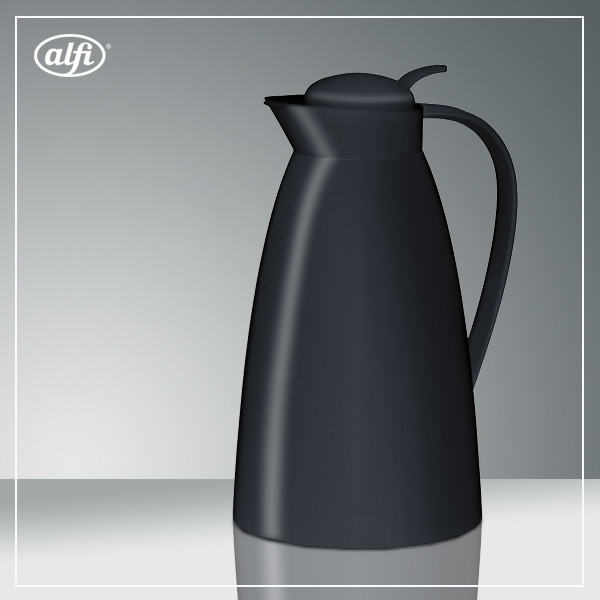 The combination of beauty and function for the kitchen and home, store and serve your beverages in bold style with these real classy style Alfi Vacuum Carafe. 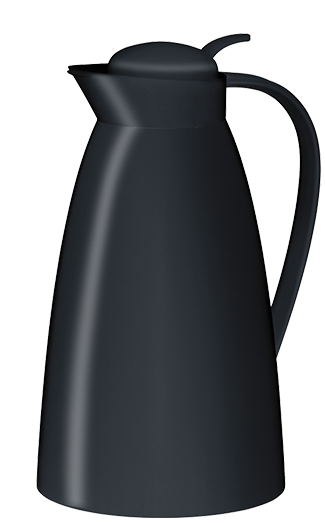 Alfi Eco vacuum carafes combines cool style and fabulous function for the kitchen and home. 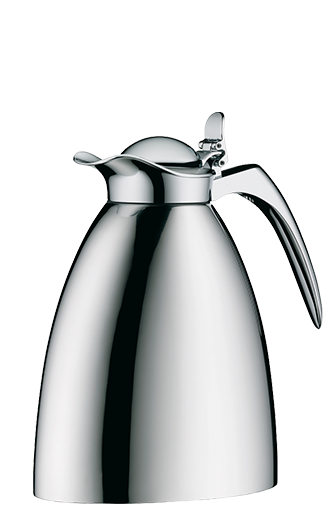 The newest flask in easy care plastic which made of high quality plastic with frosted surface. 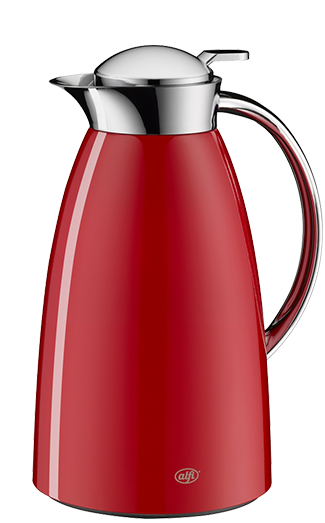 Usable as coffeepot or teapot and the soft frosted exterior surface in trendy colors lends itself to festive entertaining or everyday use. 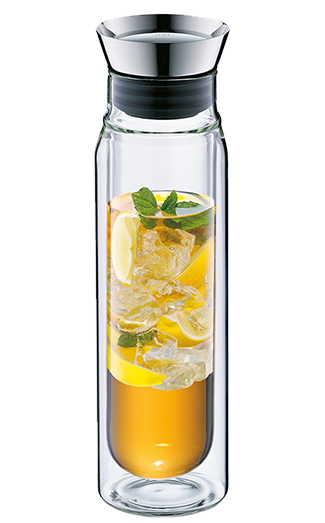 Alfi Gusto vacuum carafes combine fine taste, high quality and excellent design. 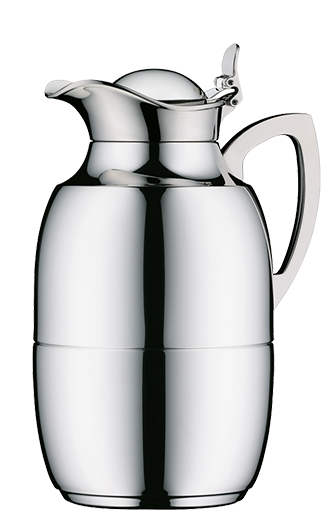 They’re stylish, tasteful and visually appealing. 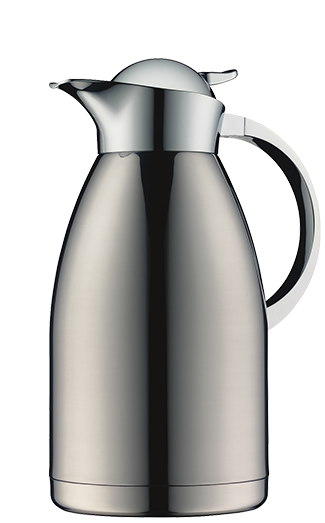 Alfi’s Gusto carafes are strong and harmonious in function and compact in appearance with a soft transition from the spout to the shiny body. 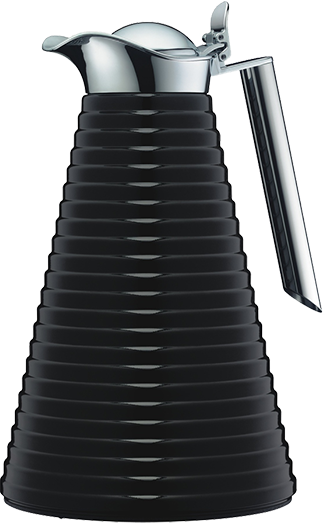 They feature perfect ergonomics and are very comfortable to handle. 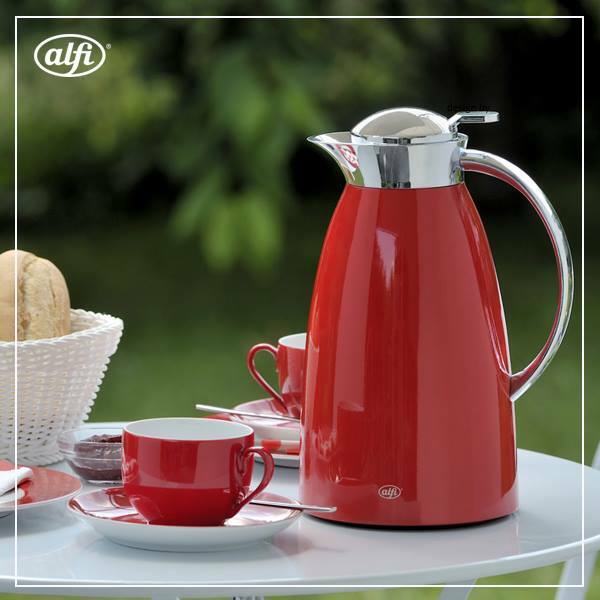 Its excellent value and versatility makes Alfi’s Gusto collection extremely popular.